Rhodo Mountain Estates is a small private community in the Pocono Mountains region of Northeastern PA. It is located near the Drakes Creek Rd access point to Lehigh Gorge State Park. Within minutes to the southwest is the downtown area of Jim Thorpe and to the northeast is Hickory Run State Park, Big Boulder Ski Area, Lake Harmony and Split Rock Resort. 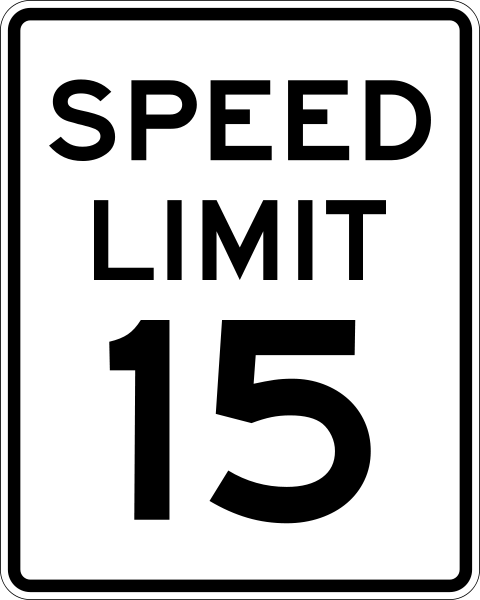 For the safety & enjoyment of all of our members & visitors there is a 15mph speed limit for EVERY motorized vehicle on ALL RME roads. Violators are subject to fines. Dogs should be supervised at all times when outside and not on a leash or otherwise restrained. Please use good judgment when using all RME roads. ​Property owners please keep in mind that you are responsible for road damage & repair if you, your contractor and/or vendor damage any part of RME roads (outside normal usage road wear). RME is a private community with private roads. We strive to maintain the beauty and peacefulness of our community. To this end, All Members, Visitors, Contractors and Renters are bound by the Covenants, Bylaws and Rules Of Conduct of the Homeowners Association. These documents can be downloaded from the Docs/Forms page. Additionally, the Rules of Conduct can be viewed on the RulesOfConduct page of this site. ​Members are responsible for making sure their visitors and/or renters are made aware of association rules. Members & guests -No parking is permitted in the cul-de-sacs at the ends of West, Trillium and Unionville roads. The cul-de-sacs are for emergency and other larger vehicle turn-around purposes. Parking is permitted on other roadsides provided you do not block the road or create a hazard. For your safety and the safety of your vehicle, we strongly advise against parking on the sides of Tupelo during the winter months. Thanks to everyone who came out to our association meeting in September. And thanks to everyone who brought food & stayed for the BBQ after the meeting. It was great to meet some of our new owners and catch up with some of our existing owners! RME is a small private community. For the safety of our members, their guests and pets absolutely no discharging of weapons and NO HUNTING OR TRAPPING is permitted within association grounds. Winter is here and with it winter road conditions. As always, use care when traveling RME roads, especially on our Tupelo hill. There are several bins with cinders placed along Tupelo Rd for use by our homeowners during slippery conditions. ​Cannot be ignited or discharged on a public or private property without express permission of the property owner. Cannot be discharged from or within a motor vehicle or building. Cannot be discharged toward a motor vehicle or building. Cannot be discharged within 150 feet of an occupied structure. Please see our bylaws for additional HA rules on fireworks and refer to Penn Forest Twp for local restrictions.